One or two capsules two to three times daily or as directed by the physician. One capsule (1000 mg) 2 times daily for 3 - 6 cycle. One capsule daily for 5 months or as directed by the physician. 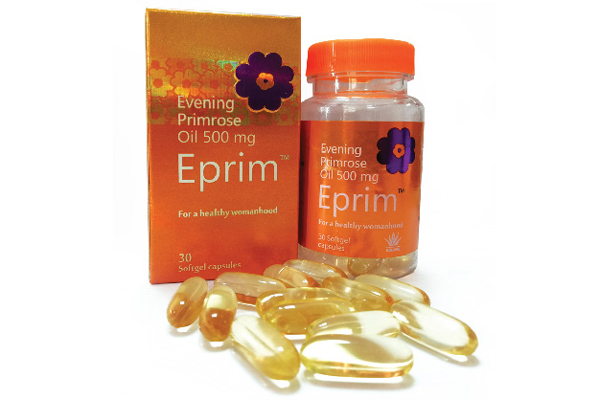 EprimTM 500 Soft gel Capsule: Each PET container contains 30 liquid filled soft gelatin capsules. 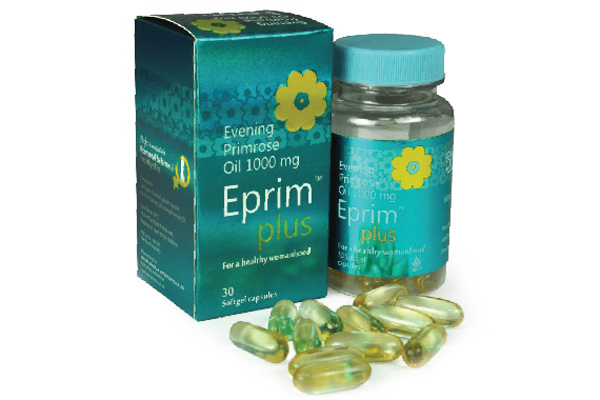 EprimTM Plus Soft gel Capsule: Each PET container contains 30 liquid filled soft gelatin capsules.